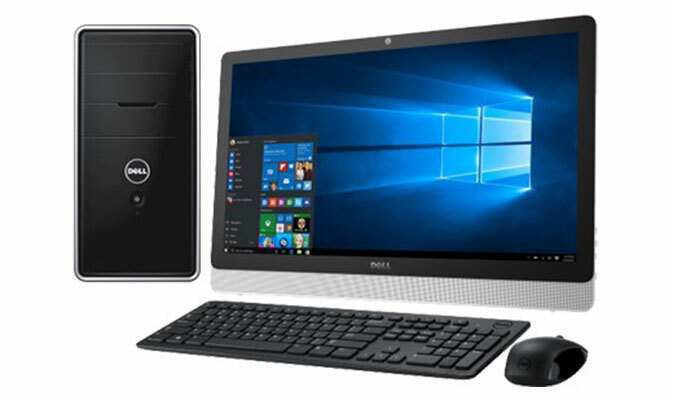 We cooperate with the best brands to provide you with top of the line computer systems, notebooks, tablets, smartphones and peripherals. All your business needs can be covered by our extended portfolio of products. Brands like Hewlett Packard, Apple, Dell, Lenovo, Microsoft, Samsung etc are some of our names on our product lists.